Due to the speed and amount of traffic joining the A34 it's very difficult to cross the slip road for pedestrians and cyclists. 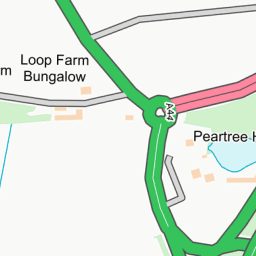 Traffic coming out of Oxford to join the A34 give way to traffic on the roundabout. 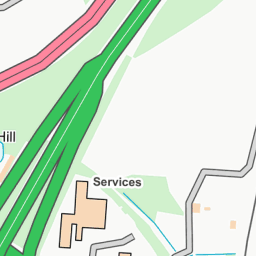 When it's clear, traffic can then move straight onto the slip road to join the A34 in just a few seconds, crossing the part where cyclists and pedestrians cross. 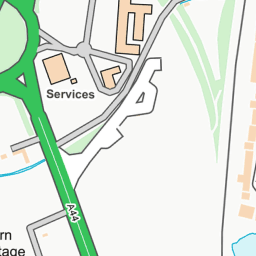 If the lane turning left at the roundabout to join the A34 is congested it's difficult for pedestrians and cyclists to cross as they have to wait for the lane to be empty or for a hesitant driver. This is more of a problem at evening rush hour as it's often congested and I have to play a game of chicken to get across. 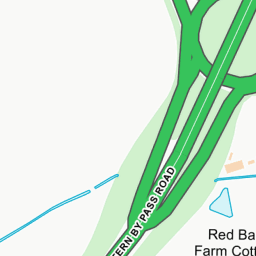 Also, the slip road is two lanes and sometimes drivers coming from the other side of the roundabout indicate right to go around the roundabout when actually they're turning left to join the slip road at speed. Another problem is that trailers from vans and lorries often mount the curb where people stand. You can see evidence of this by looking at the pavement. Some form of protection really needs to be placed here. Yesterday I was almost clipped, admittedly I was complacent and up to the edge but I was still on the pavement. I wouldn't recommend slow walkers such as the elderly to use this junction at all. I've been cycling this junction for 5 years and have been meaning to report this for a while. Even if it's just bollards put on the side to prevent trailers mounting the pavement at least it's something. Ideally, there would be a zebra or pelican crossing installed to make it safer and more accessible for everyone.